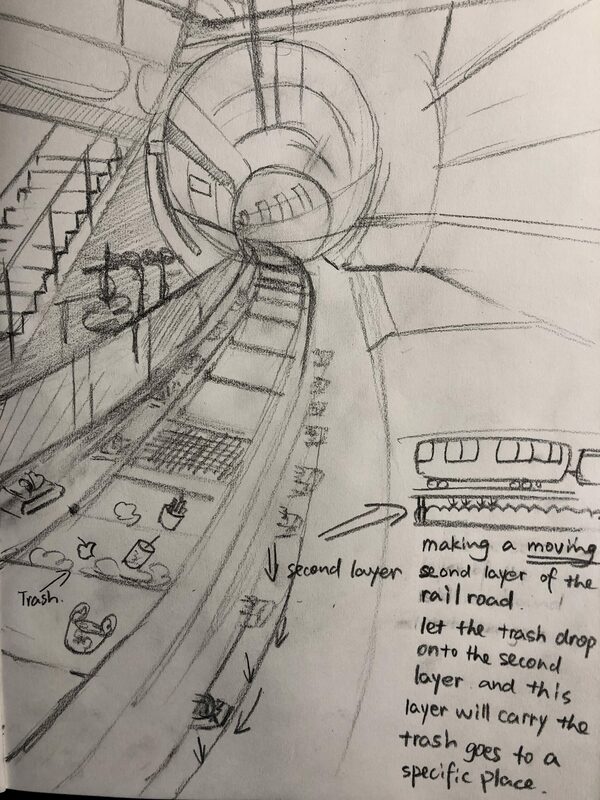 I did a rough draft model of my Subway System based on my ideas on my sketch book this week,. The model was focused on the train itself and the railroad. 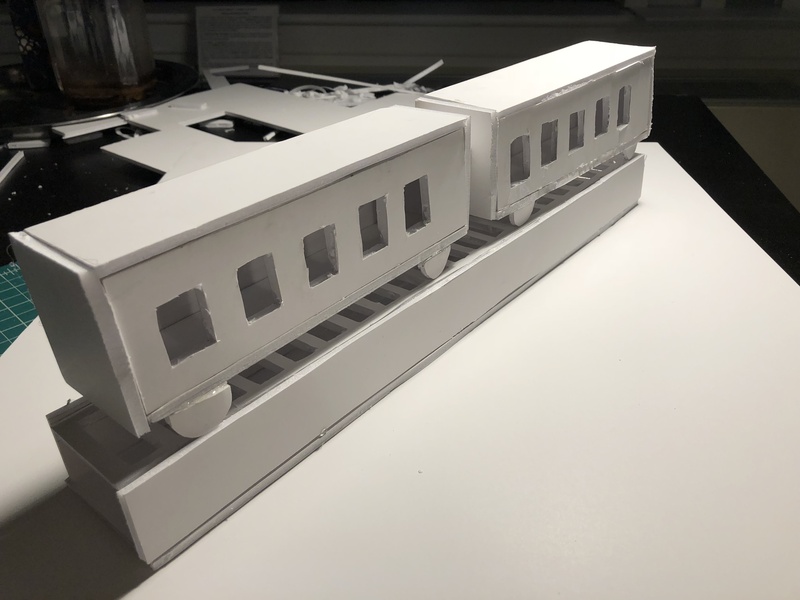 I made two layers for the railroad so that the trash on the railroad will drop to the second layer which is underneath and the second layer will carry the trash away. Next step, I will create some futuristic shapes and paint the color on.